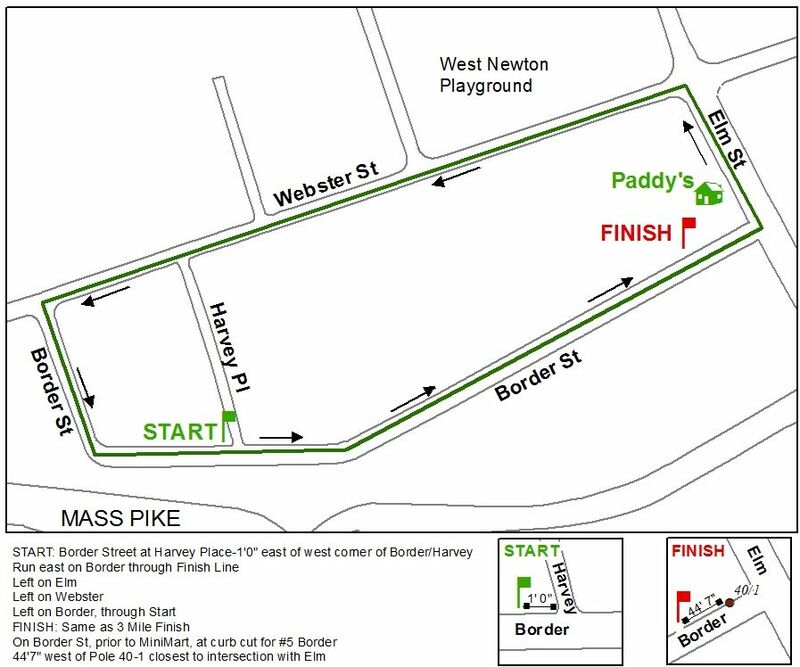 Paddy's Road Race is a premier fall road race in New England that welcomes over 2,500 participants each October. The race boasts a lightning fast 3M course, a 1K youth and all abilities race, as well as youth field races and kid's festival. Race day includes a BlocktoberFest complete with an outdoor beer garden, live band, Irish step dancers, chicken pot pie, hot dogs, fried dough and over 30 vendors. The race beneifts Newton Athletes Unlimited and supports year-round recreation programs to over 300 athletes with disabilities. 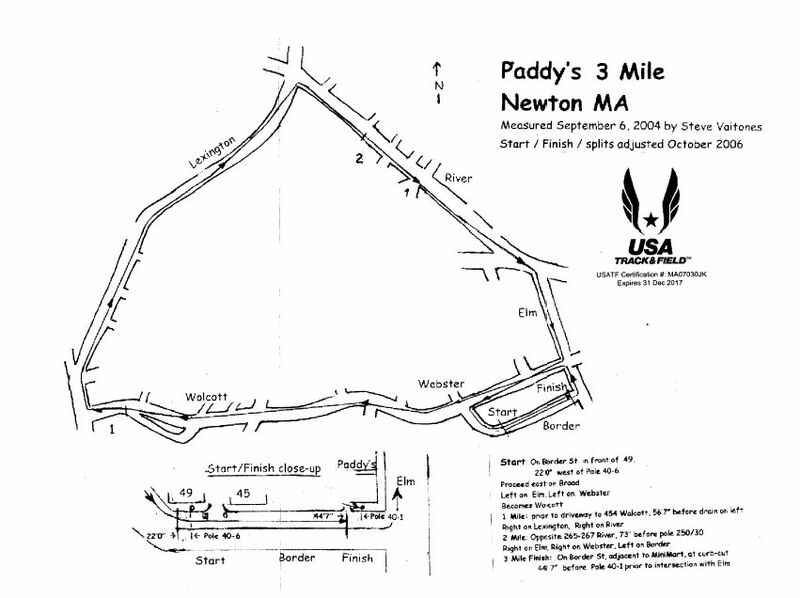 Come celebrate the 17th anniversary of the race and the grand finale of New England Runner's 2018 Pub Series! 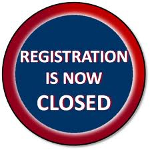 Day Before Packet Pick-Up & Registration: Saturday Oct 13th from 10:00am - 2:00pm at Paddy's. T-Shirts are guaranteed to the first 700 entires. They will also be for sale in men's and women's sizes and in multiple colors on race day.